So sez this: 3 Campari Cocktails You Don’t Need a Gazillion Ingredients to Make | Bon Appetit. For anyone wanting to get started making cocktails, this is a good guide for this. Next thing you know you’re well on your way to being a bartender! At least for your friends. Enjoy. Posted on February 15, 2019 in food, new! 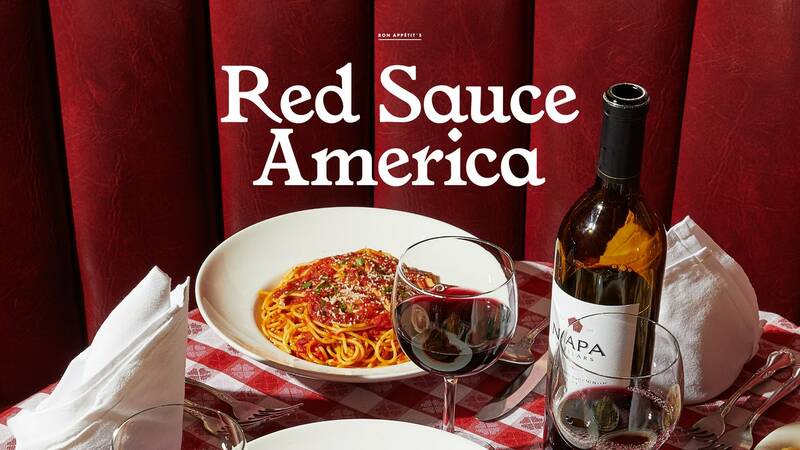 For those of you looking to branch out beyond whites, roses, and heavy reds (for BBQ), here’s a good list: Chilled Red Wines to Drink All Summer – Bon Appétit. Beaujolais is the obvious choice for Gamay, but lots of new world producers make wine with that grape. For Carignan, you may have to look around: if you can find a place that stocks a good selection of French wine, look in the Midi section. Also check out the Spanish wine section. The challenge there is it can sometimes (often times?) be blended with heavier reds. Ask the staff for help if you want something lighter. As for Zweigelt, the challenge there is finding it at all. If you can, get some. I think it is great that fast food courts and other eating areas have seen a rise in places serving grain bowls. They are a nutritious alternative to many other meals there. However, they aren’t cheap, and to be honest, it’s not that hard to make your own grain bowls in 6 easy steps. Start with this: Healthy Lunch Bento Box Ideas – Bon Appétit | Bon Appetit. Then cook some grains, roast some vegetables, saute some greens and prepare some proteins. When you get to work, toss on the acid and the dressing and you just saved yourself some money and a trip to the food court. You’ve had a long stressful week. You want to make yourself a simple but great cocktail. Here you go. 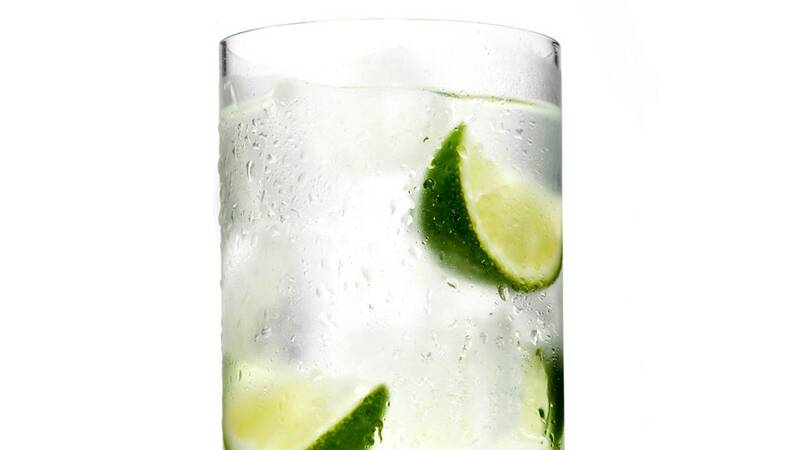 It doesn’t get simpler or greater than a Gin and Tonic. Ideal for hot weather, but good all year ’round. Enjoy your drink and your weekend. It’s Friday. Have a martini! Don’t have martini glasses? Consider Crate and Barrel: they have a selection here.